A group of deputies of the Verkhovna Rada sent appeals to the Prosecutor General of Ukraine Yuriy Lutsenko and Director of the State Bureau of Investigation Roman Trube demanding to start an investigation into the preparation of an assassination attempt on the political council of the Opposition Platform - For Life party Viktor Medvedchuk. This is reported on the party website. It is noted that their appeal is associated with the relevant statement of the ex-President of Ukraine Viktor Yanukovych. As he said on February 6, a special group of 12 people created by the Ukrainian authorities is currently preparing an attempt on Medvedchuk. 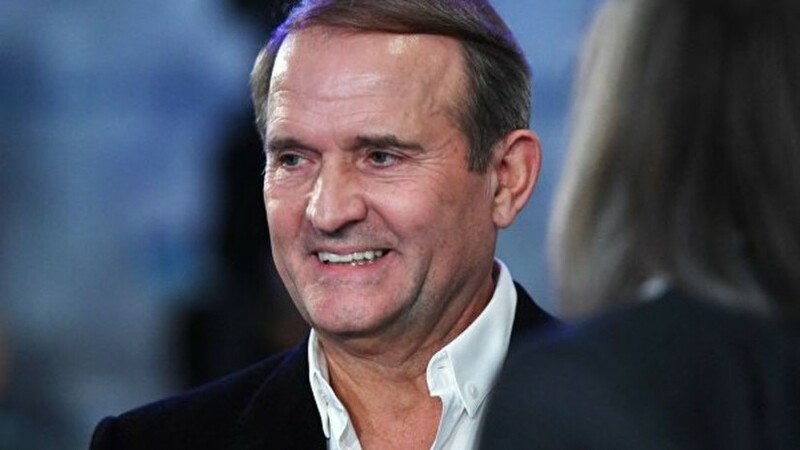 "The above information against the background of the systematic implementation of crimes against Medvedchuk gives reason to argue about the possible preparation of a new crime against a politician - his murder," the statement says. Earlier, during a press conference, Yanukovych said that a group of people was preparing an attempt on the life of Medvedchuk. In Ukraine, filed a lawsuit about the illegal privatization of "stolen from the people of the factory"